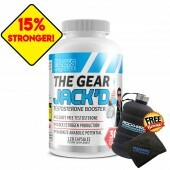 Rockhard has packed Max's BetaPump for you! 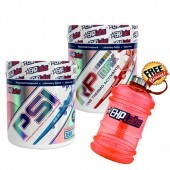 Get the extra power you need on your training and save more bucks with this BetaPump Twin Pack! 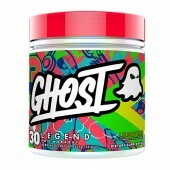 Get 2 tub of this preworkout for only $99.00 only here at Rockhard Supplements! 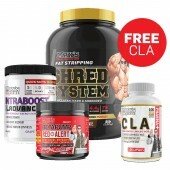 Red Alert: This product has an increased amount of Beta Alanine and Citrulline Malate. 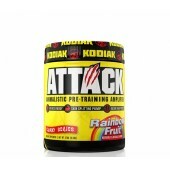 For sure, you’ll be attacked with alertness, endurance, solid blood flow and pumps, and improved cognitive function. Unleash the power with Max's Betapump Red Alert! 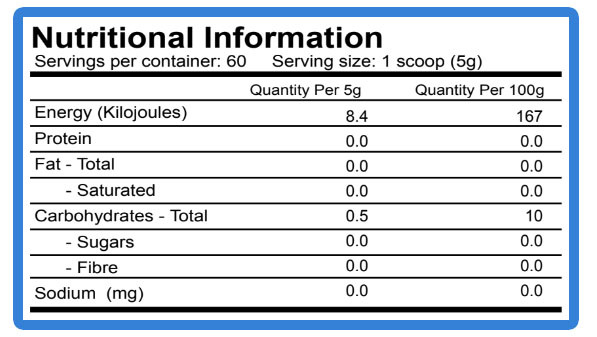 It's a potent pre-workout that will not disappoint you. 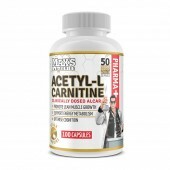 Beta Alanine- Beta-alanine is an amino acid described as a “rate-limiting precursor” for the dipeptide carnosine. 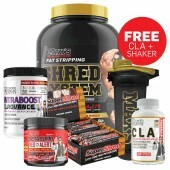 It provides more strength & power, more endurance, better recovery, more muscle & fat Loss. Micronised Creatine Monohydrate- Micronized creatine causes your body to retain water in your skeletal muscles. This water retention will leave your muscles looking bigger and fuller, but may also leave you more susceptible to dehydration. Creatine increases the ATP supplies for more muscle contraction, therefore, increasing more protein synthesis. InfinergyTM Caffeine Complex- A smart stack used to boost energy and mental performance is the combined Caffeine Anhydrous and Di-Caffeine Malate. Caffeine Anhydrous is an extremely important substance usually found in the ever popular drink, coffee. Caffeine can increase digestive juices to digest foods faster and increases abilities to resolve excess fat. Caffeine also helps fatty acids in the blood convert into energy to consume easily. Di-Caffeine Malate is an ionic bonded combination of caffeine and malic acid (malate), trademarked by Creative Compounds LLC. 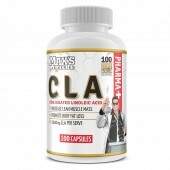 It increases energy, heightens focus, elevates mood, boosts metabolism, and delays fatigue. N-Acetyl Tyrosine- is a modified version of the amino acid that has the active compound “acetic acid” in order to increase bioavailability and absorption. Studies suggest that providing more bioavailable L-tyrosine helps to support the same functions in the body. These include the cognitive enhancement, reducing stress and increasing working memory and wellbeing. Uridine Monophosphate- It appears to have potentially cognitive enhancing properties, and is synergistic with fish oil. Taking Uridine supplements to increase levels of RNA in the brain has been documented to improve memory formation and retention performance. Alpha GPC- is a cholinergic compound that is used for its cognitive-promoting properties, and to enhance power output in athletes. 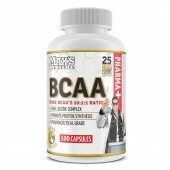 It appears to also support cellular membranes, and may aid in preventing cognitive decline. Huperzine A- is a cognitive enhancer that inhibits an enzyme that degrades the learning neurotransmitter, acetylcholine; due to this, a relative increase occurs. Citrulline Malate- Citrulline malate helps increase blood flow because your body converts it into L-arginine and then into nitric oxide. Nitric oxide is one of the chemicals that causes vasodilation, or widening of the blood vessels, when you exercise. Agmatine Sulfate- is a nootropic that regulates levels of Nitric Oxide by the affecting nitric oxide synthase enzyme. It is further believed to regulate cellular energy levels by influencing polyamine metabolism and function. Nitrosigine- Nitrosigine can take your workout to the next level and enhance performance by promoting blood flow and by increasing focus and energy.